Thank you Beth for your comments, likes and favorites as well as pinning. Thank you William for your comments, likes and favorites. 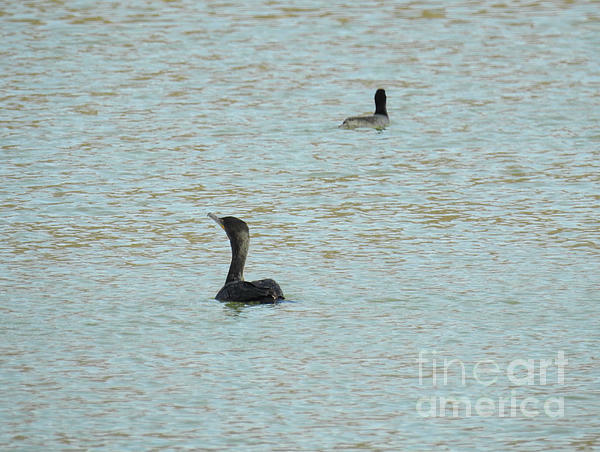 Thank you Willaim for your comments, likes and favorites and for featuring my Cormorants On The Lake in the Wild Birds Of This World Group and is appreciated. Thank you Romuald for featuring my Cormorants On The Lake in the Arts Fantastic World Group and is very much appreciated. Thank you William for your kind comments, favorites and likes. 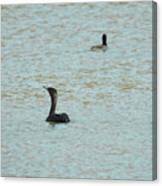 Also thank you for featuring my Cormorants On The Lake in the Wild Birds Of The World Group and is very much appreciated. Thank you Digital Designs for featuring my Cormorants On The Lake in the FAA Portraits - Birds Group and is very much appreciated. 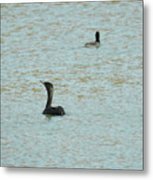 Ruth Housley Original Fine Art Photography and Original Fine Art Paintings. 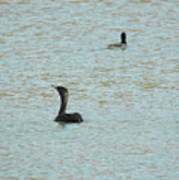 Listed under Birds Photo Gallery.